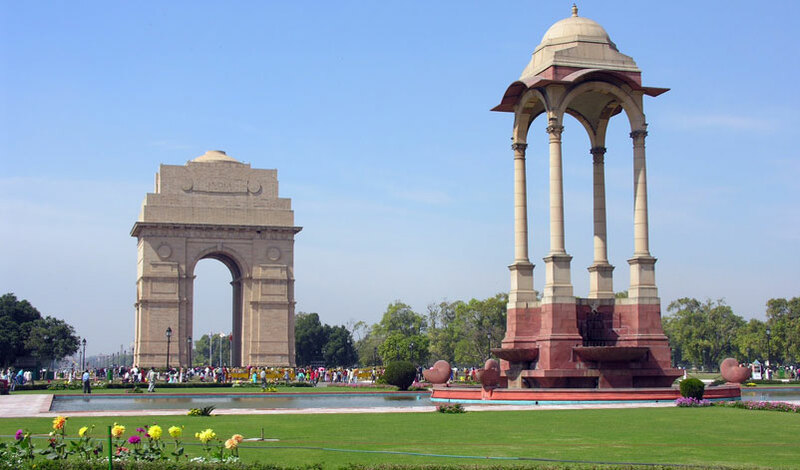 India's Golden Triangle is a classic introduction to India and is the most popular tourist circuit in India comprises the three famous iconic cities of India - Delhi, Agra and Jaipur. 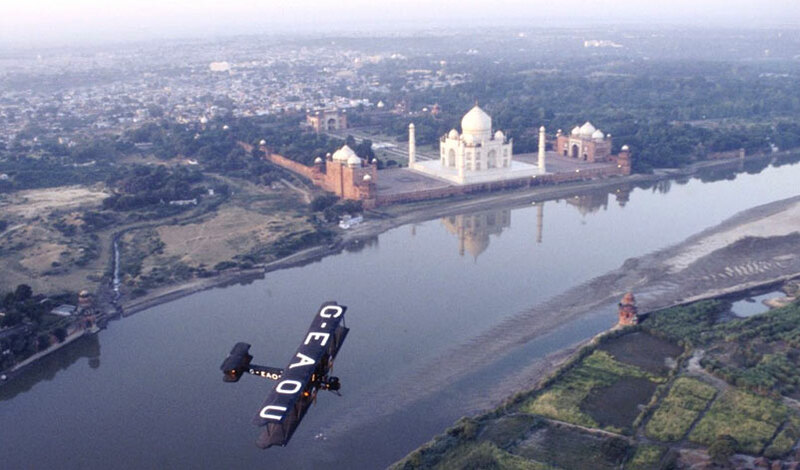 From the capital of Delhi, with its bustling markets, magnificent monuments and colonial past we head to Agra to view the well preserved Agra Fort and the stunning Taj Mahal. 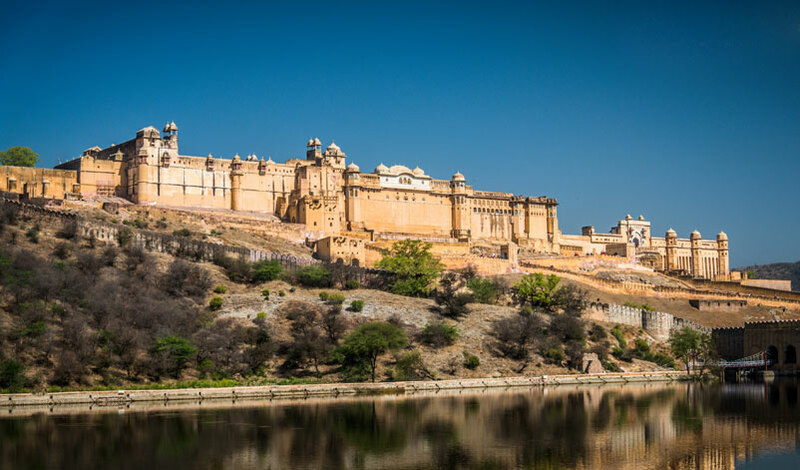 Truly one of the wonders of the world, Then continue on to Jaipur, the capital of Rajasthan, discover why this is known as the Pink City and explore the incredible Amber Fort. The circuit is about 1000 km by road. Each leg is about 4 to 6 hours of drive, though with new Yamuna Express Highway between Delhi and Agra it takes around 1.5 hours to reach Agra by Road. The fast Shatabdi train now runs on all the legs of the Golden triangle tour.